The investment bank will use personality tests to hire bankers and traders. Ray Dalio’s $150 bln hedge fund may open its artificial-intelligence software to others. Such programs may improve practices. Longer term, though, many financiers will be disrupted by virtual Wall Street. 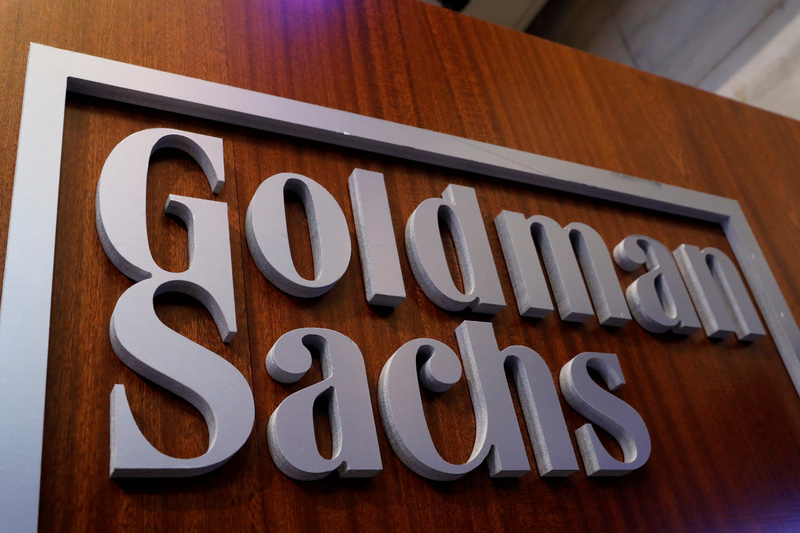 Goldman Sachs is to start using personality tests as part of its process for hiring bankers and traders as well as new employees for its finance and risk divisions, the bank’s global head of recruiting Matt Jahansouz told Reuters on Aug. 9. The answers would be compared to those of current employees who have already been identified as strong on teamwork, analytical thinking and judgment, Jahansouz told Reuters.